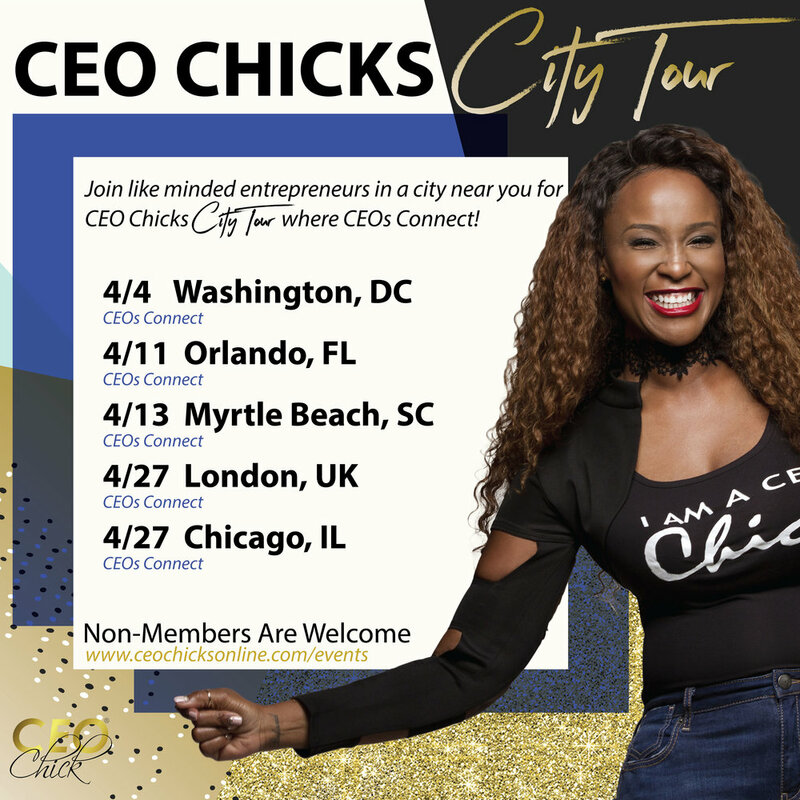 The CEO Chick Network is coming to a city near you, we are so excited to host our CEOS Connect Mixers in April. Come out and meet our Founder, Coleen Otero Our Regional Director, Jennifer Enders and our Ambassadors & Contributing Coaches! We are ready to connect with more ladies in this amazing city! Join us! Ticket covers refreshments for our group, meals and drinks are on you! Bring your business cards and come ready to network. Space is limited. Location will be provided to ticket holders. For more details email info@ceochicksonline.com and a CEO Chick Team Member with contact you! CEO Chicks let's talk business! Get some cute comfy clothes and lets go to work!! We are determined to make sure you are all set for 2018 AND 2019! Bring your business plans, your goals, your numbers and lets get down to work. NO HYPE JUST HOW TO! You will leave with a clear map of how to execute your business plan successfully! Join me and my team of Marketplace Experts as we dive into your vision. SPACE IS LIMITED DUE TO THE INTENSITY OF THIS COURSE. Want an opportunity to address our audience at this event become a Sponsor. 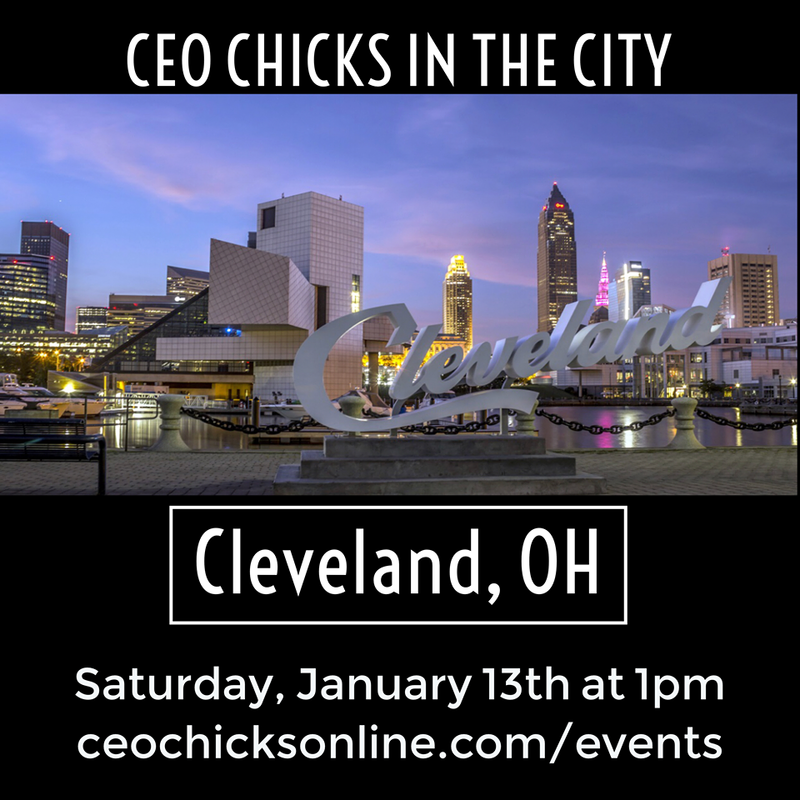 Email me for Speaker Sponsorship Opportunities Details at info@ceochicksonline.com. 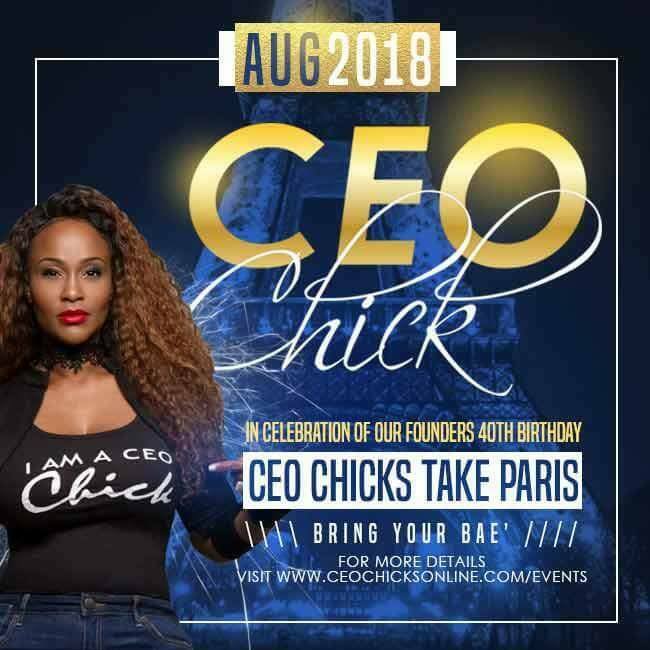 CEO Chicks are headed to The ATL! Join us for our Roof Top Night of Networking Mixer hosted by our Founder, Coleen Otero! On Friday evening, October 13th at 7 pm downtown Atlanta in the Peach Tree District (address will be disclosed to registrants only). Mix, mingle and connect with other movers and shakers. Enjoy the ambiance, networking, great food and conversation. 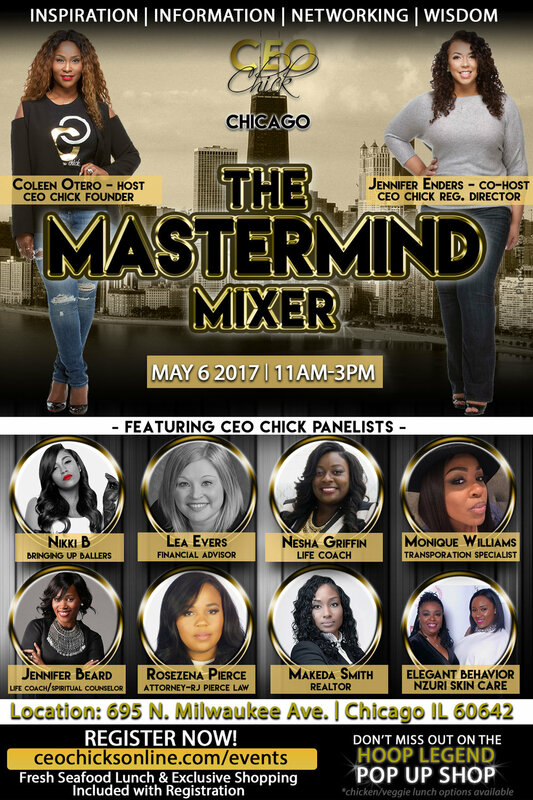 Featuring our CEO Chick Coach and Social Media Guru Donna Moody aka Mrs. HairToday, Internet Marketing and Life Architect Nicole Cooper, Members and of course special guests, YOU! 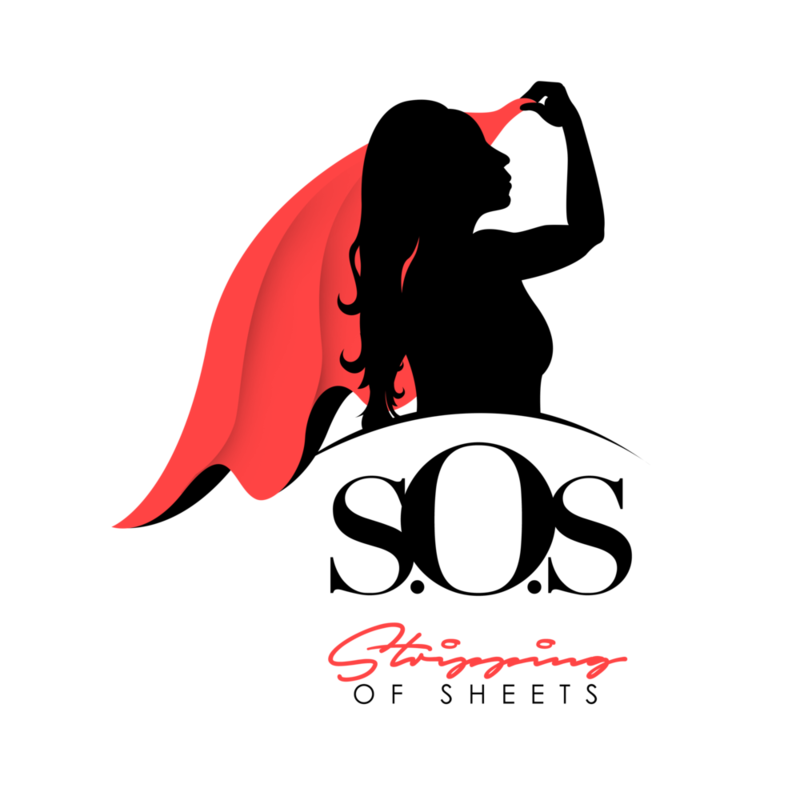 VIP Members ONLY (www.ceochicksonline.com/join) will enjoy an exclusive Mastermind Meet up on Saturday, October 14th at 11 am sharp at our CEO Chick Business Retreat Apartment... Ladies come dressed down, ready to talk strategy and execution! It is time to prepare for 2018! To join our network visit www.ceochicksonline.com/join we would love to have you. See you there!!! This is a classroom setting with curriculum and lunch will be served. Reserve your spot now, space is limited. REGISTRATION CLOSES JANUARY 19TH so we have ample time to prepare for your arrival. Yes, I will have 3 of my associates joining us! First is Natalie Guzman of General Connection Tax to discuss how to properly set up your business finances. Secondly is Internet Marketer Nicole S. Cooper who has created millions online. Lastly is my client and friend, Alandus Sim, Corporate Negotiator for Orlando Utilities Commission! As soon as you register the Course Hand Outs will be emailed and you will also receive the link. Please allow 24 hours for the info to hit your email. If you have any questions please contact me at 855-GET-YBEX or email info@coleenotero.com. Looking forward to having you in my Mastermind Class!